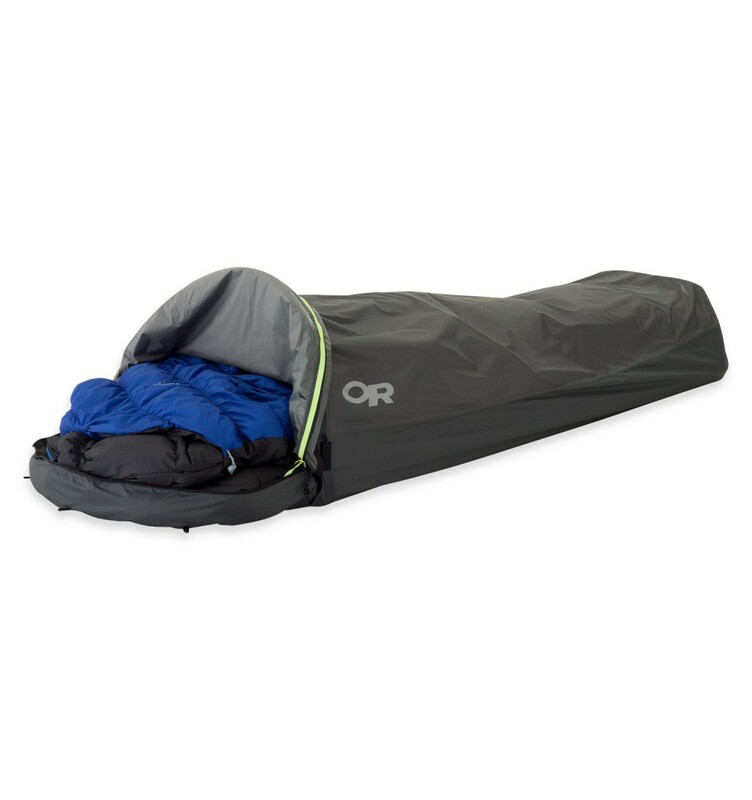 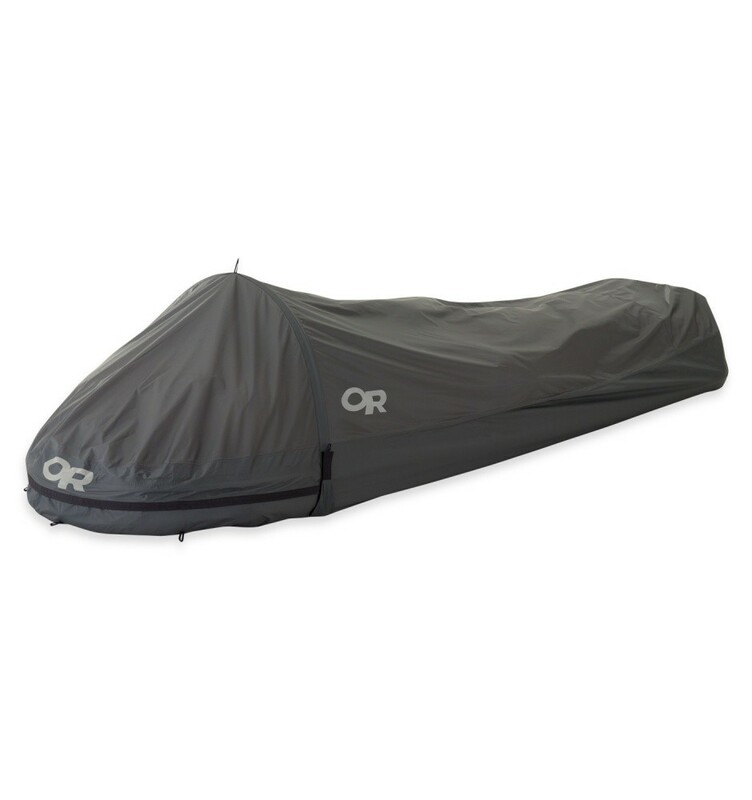 The Helium Bivy utilizes field-tested, ultralight waterproof fabric in a classic clamshell shelter design. Made from ultra-lightweight, waterproof, breathable Pertex Shield+ fabric, the Helium Bivy is the most lightweight bivy we make, weighing in at a feathery 510g. 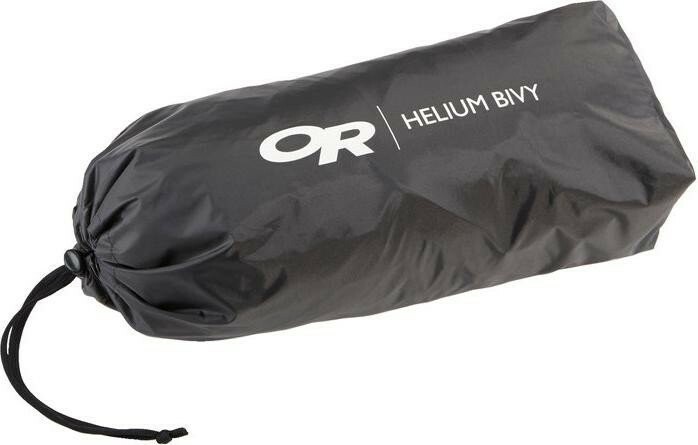 Featuring a classic, no-nonsense clamshell design, and completely waterproof, breathable and ready for many seasons of adventuring — thanks to the 70D floor — the Helium Bivy is a true minimalist bivy for fast and light solo expeditions.